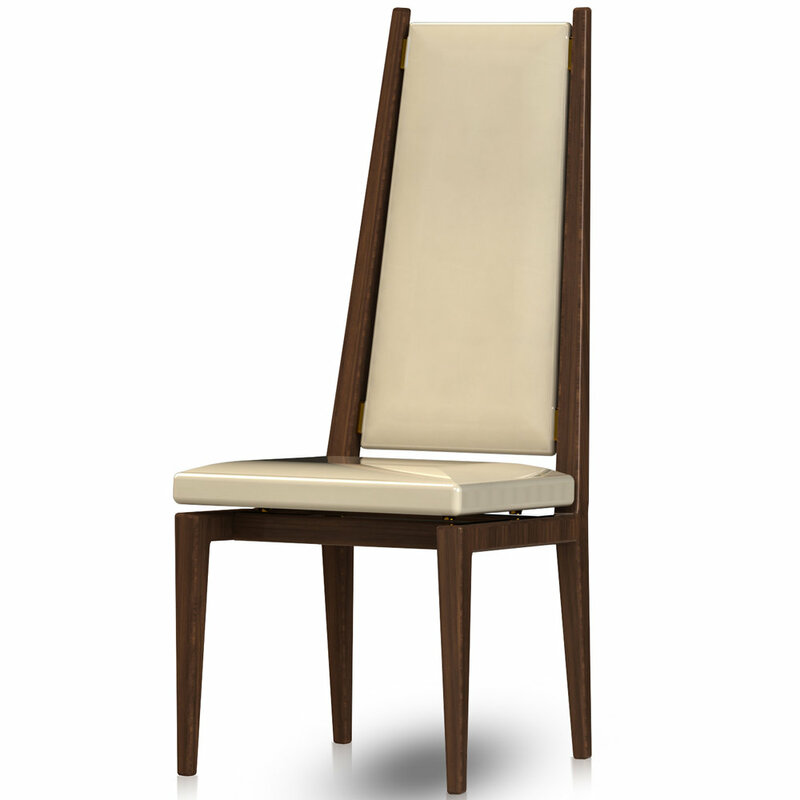 Collection: Gallery: Giancarlo Studio Furniture Our Collection Is A Showcase Of Our Ultra Luxury, High End, Designer Furniture. We Use Solid Hardwoods Such As Walnut, Cherry, White Oak, Mahogany, And Ipe. We Source Materials From All Around The World - Specifically Full - Grain Leather From Italy. 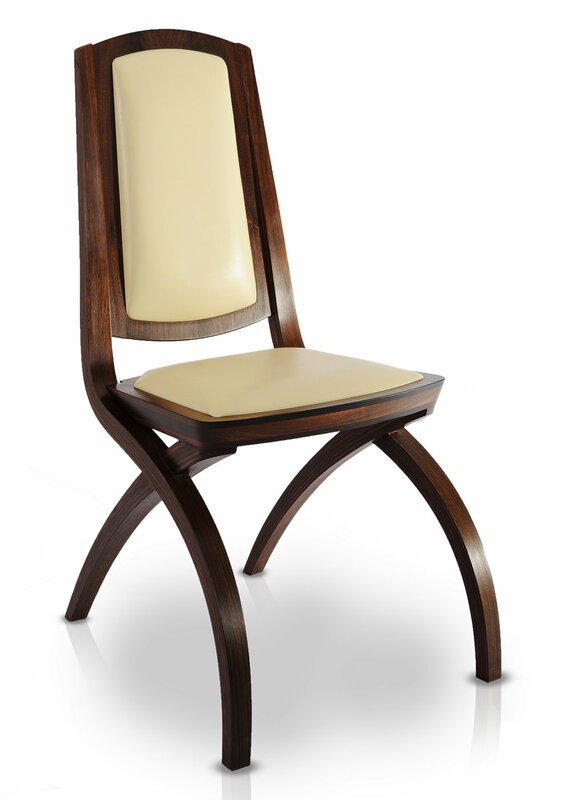 Our Collection Includes Dining Chairs, Dining Tables, Lounge Chairs, Coffee Tables, Cocktail Tables, Wooden Chandeliers, And Cabinets. All Of Our Products Can Be Customized As They Are Produced In Our New York Factory. Each piece is available in a variety of species and finishes.